Product prices and availability are accurate as of 2019-04-14 10:05:41 EDT and are subject to change. Any price and availability information displayed on http://www.amazon.com/ at the time of purchase will apply to the purchase of this product. 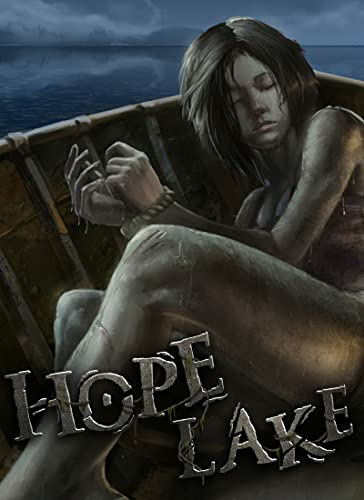 The Hope Lake Boarding School was abandoned long ago, when one of its teachers drowned by accident. Many years later, all of the female students began to disappear, one by one. Visit the place where it all began. Try to pick up the maniacs trail and put a stop to his crime spree. Shed some light on the dark events of the past and unravel the mystery of the crimes.Many years ago, a teacher at the Hope Lake Boarding School drowned. The police concluded it was an accident, and the boarding school was closed. But today, all of the girls somehow involved in what happened on that unfortunate day are missing. 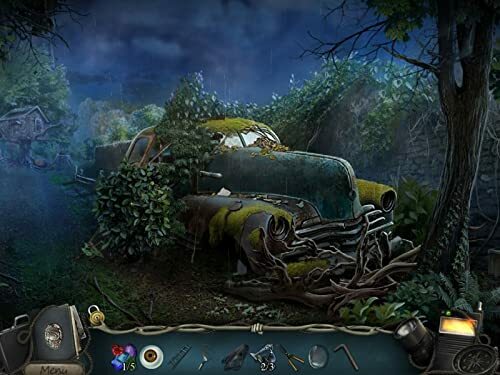 So was it really an accident?As a detective, you must shed light on that mysterious event, which took place on the shore of the lake within the walls of the boarding school. Emily Lynch is the last missing girl who was kidnapped recently. 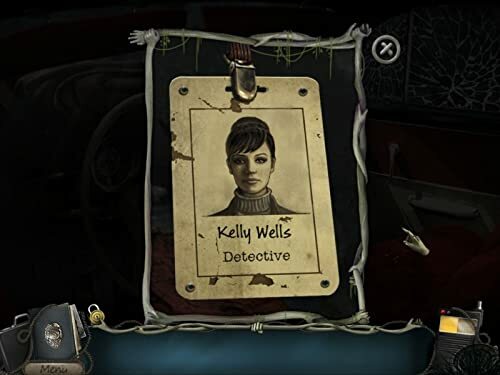 You will visit the abandoned boarding school, the ill-boding place where the last evidence in the case of the missing Emily was found. 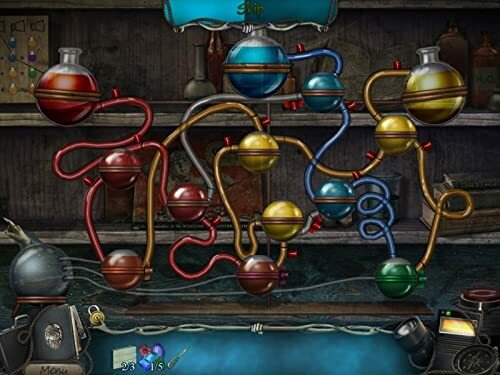 There, you must work hard to unravel the intricacies of this difficult case and stop the maniac!The game? 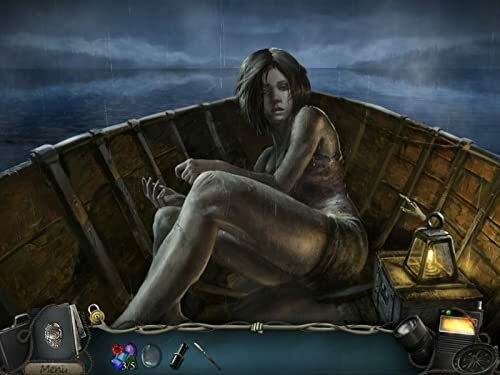 exciting plot, unusual puzzles, and fascinating hidden object scenes will delight those who love the genre, and the terrific background music which gives this game a particular charm will help you plunge deeper into the immersive mystery of the Hope Lake Boarding School! 48 beautiful locations depicting the abandoned boarding school and its surroundings in grand detail. 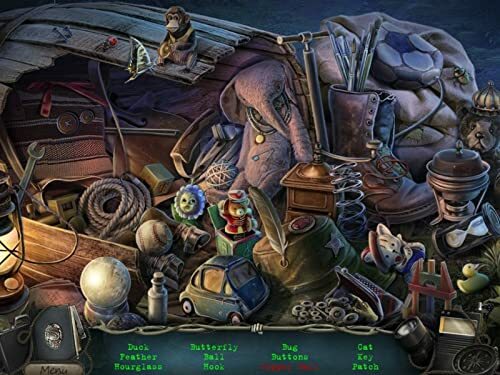 18 hidden object scenes and 26 unique minigames. An interactive map to help you better investigate the area and more quickly move around the boarding school. A flashlight, an essential item for every detective. You are helpless without it, so you'l always have it with you as you investigate the case. The game includes a total of about 6 hours of gameplay, which is comparable to the duration of the Collector's Edition.